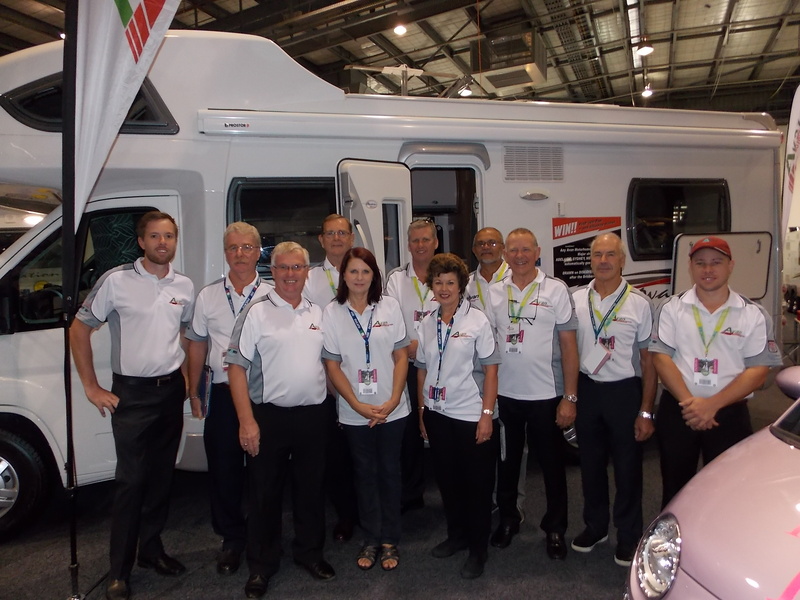 Avan Adelaide is a family owned and operated incorporated company specialising in the sale of caravans, campers and motorhomes, with a vision of providing a high level of customer service. We are the sole authorised distributor for Avan, Golf and Knaus caravan, camper and motorhome products throughout South Australia and the Northern Territory. Since starting operations in 2006 we have steadily grown to become the largest stand alone Avan specialist dealer in Australia. Our dealership covers 5000 sq meters of display yard and show room, 1950 sq meters of workshop facilities, 500 sq meters of spare parts warehouse and showroom and 250 sq meters of administration facilities. We offer a full range of services and have evolved to be a true one stop shop for all your caravan, camper and motorhome needs from tow bars to taillights and everything in between. We can arrange your finance, insurance and assist in all aspects of purchasing a new caravan or motorhome in a very professional manner. 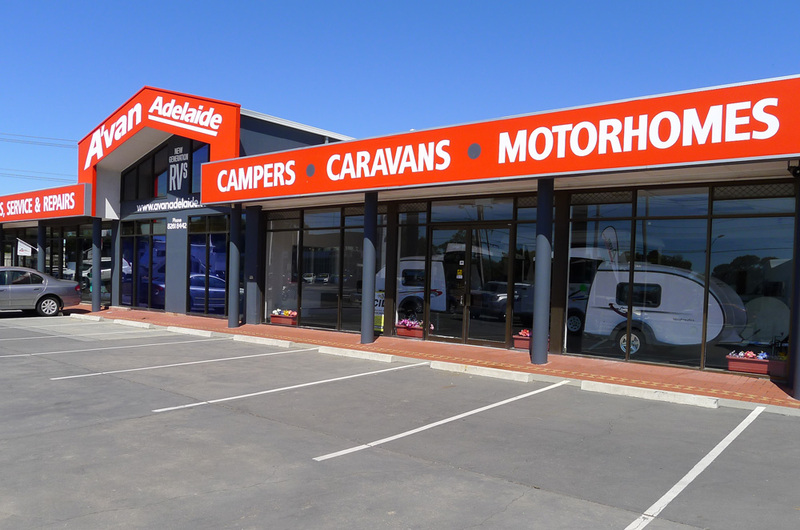 At Avan Adelaide our customers are treated as family as we seek to build long term relationships and a positive customer experience, we want your new caravan or motorhome purchase to be positive and enjoyable.